Showing results by narrator "Sam Fontana"
Taking place a generation after The Talismans of Shannara, The Voyage of the Jerle Shannara: Ilse Witch opens with the discovery of a body. Only two people understand its significance: Walker Boh, the last of the Druids and a familiar character to Shannara fans, and the Ilse Witch, a beautiful but dark young woman who wields a potent magic. 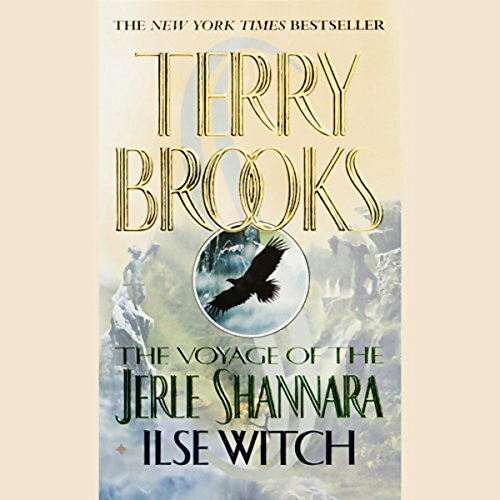 Thus begins the voyage of the Jerle Shannara in a race to uncover the mystery, which of course includes an unusual cast of characters.